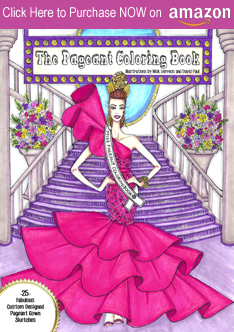 Northwest Indiana & Chicago-area Fashionistas...I'm COMING!!!! 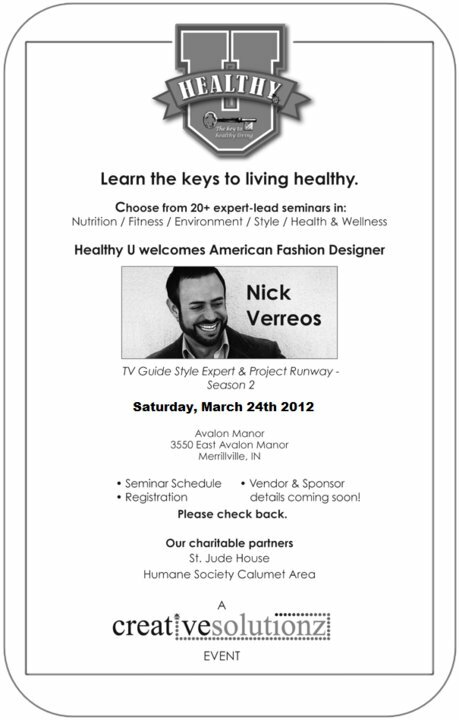 I'm so excited to announce that I will be doing a very special seminar, called "Me, My Shape, and I" for the 2012 Healthy U Expo at Avalon Manor, in Merrillville INDIANA on Saturday March 24th. In less than a month--about three weeks to be exact--I will land in Chicago and then travel a little bit to Northwest Indiana, and be at the fabulous "Healthy U Expo"! 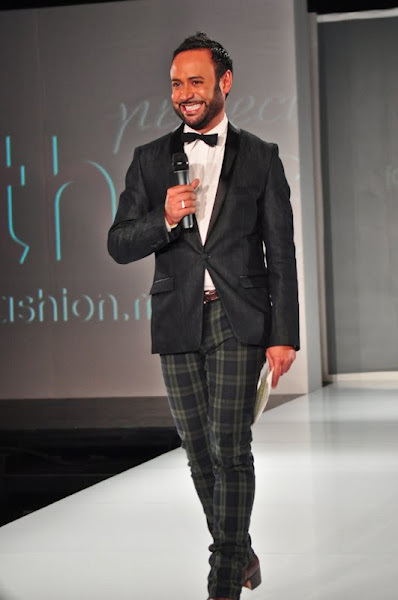 I have been invited to do a seminar on style, fashion, and more importantly, how to dress stylishly for your body type. 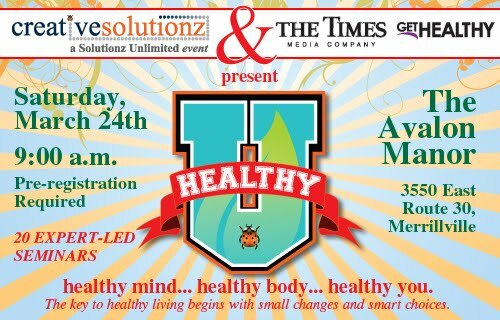 My seminar--and special lecture--will be part of the "Healthy U" Expo. "Healthy Mind...Healthy Body...Healthy You" is their fab motto and naturally, looking chic and stylish--comes along with being a 100% HEALTHY YOU! And yes, after my seminar, I will stick around for a fun Meet-and-Greet (can you say Facebook Photos & signings??!!). 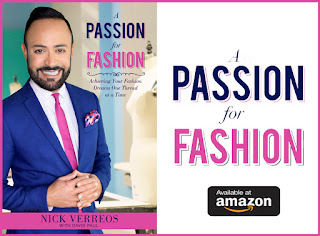 Not only will you learn what is the best style and silhouette for your size, but you'll also get a little time with me---and me DISHING on Project Runway...and much more! You better be there--or else, you won't be on my blog here when I do the RECAP of my fabulous time in Merrillville INDIANA!!!! I will be taking photos for the world to see!!!! Click HERE for a fun article/interview I did with nwi.com and nwitimes.com discussing my upcoming event in Northwest Indiana and the Healthy U Expo WHAT: Nick Verreos "Me, My Shape, and I" Fashion Seminar at "2012 Healthy U Expo"
WHEN: Saturday, March 24th, Expo opens at 9 a.m.
0 Response to "NICK HOSTS.....Nick Verreos Headlines Healthy U Expo in Indiana March 24"